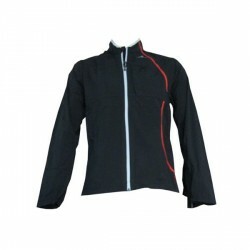 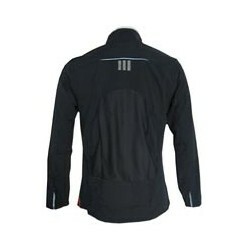 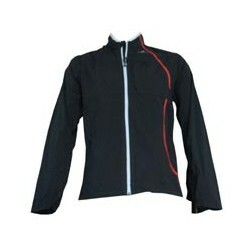 If the weather can change immediately, why isn´t a wind jacket suitable? 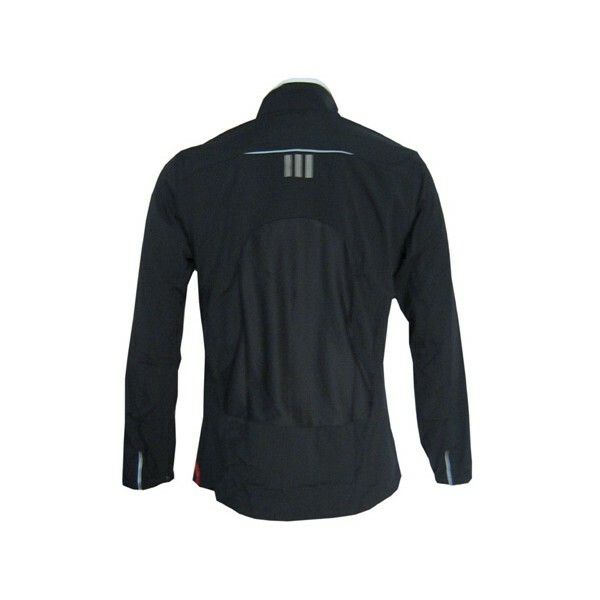 The light Adidas Supernova Convertible Wind Jacket is suitable for every situation. Thanks to the breathability of the Windblocker-protection the Adidas Supernova Windjacke is absolutely comfortable on stormy days.